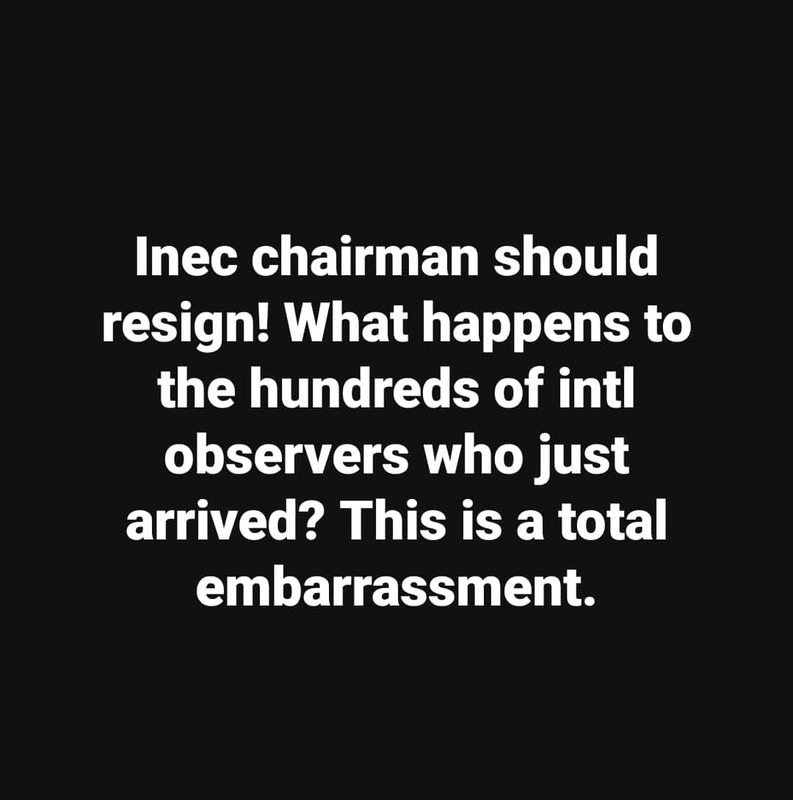 Nigeria's elections-governing body INEC has just announced a shift in the date of 2019 general elections from 16 to 23 February. 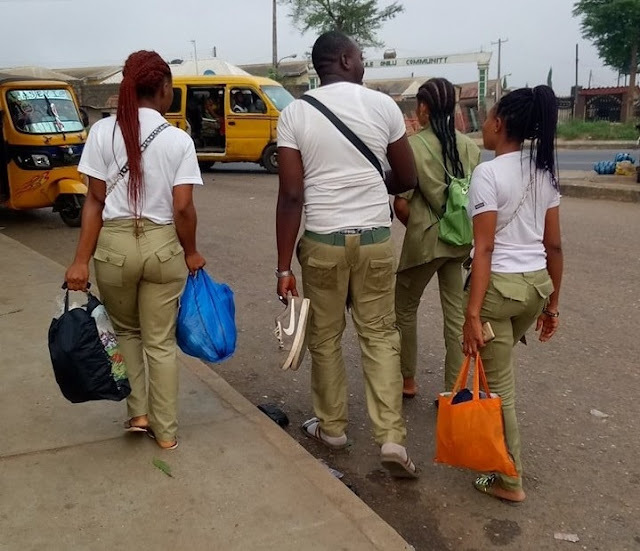 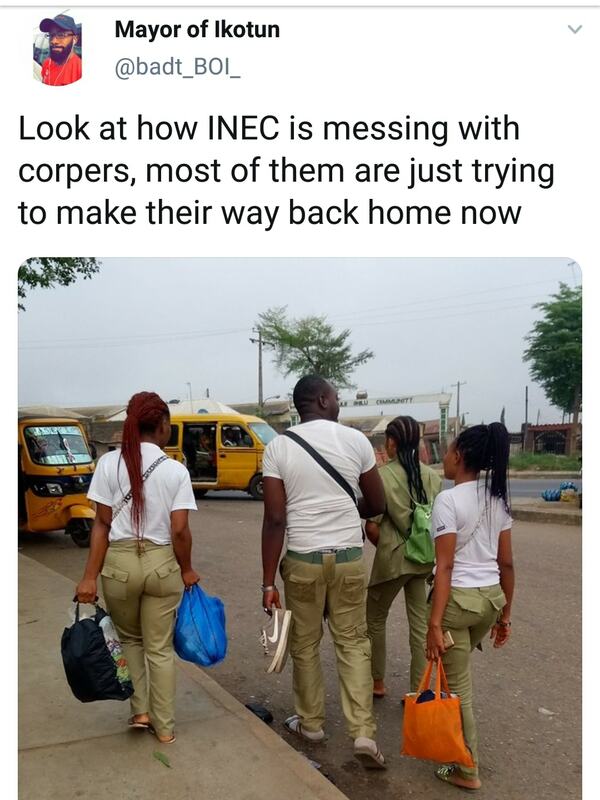 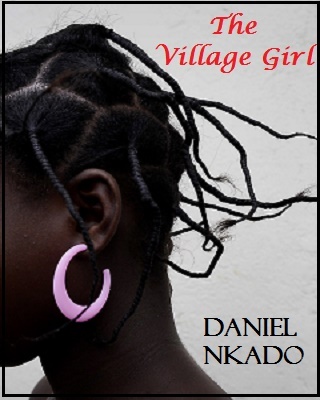 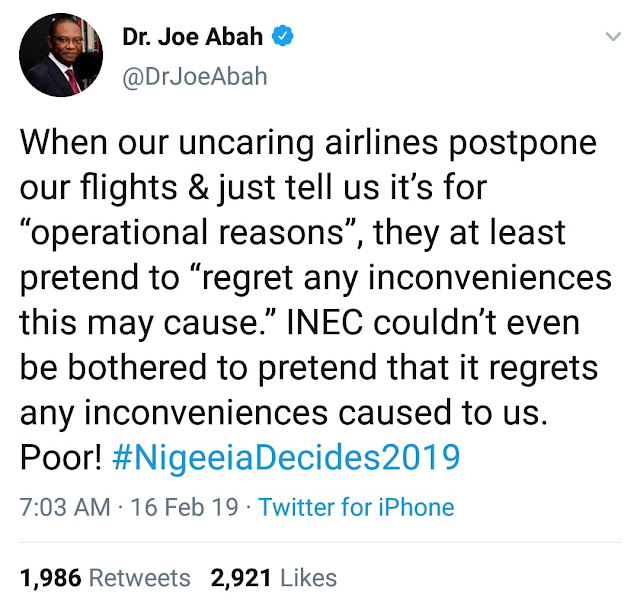 INEC has been heavily criticized for the action, especially because of the timing of the decision -- just five hours before the polls were due to open on Saturday. 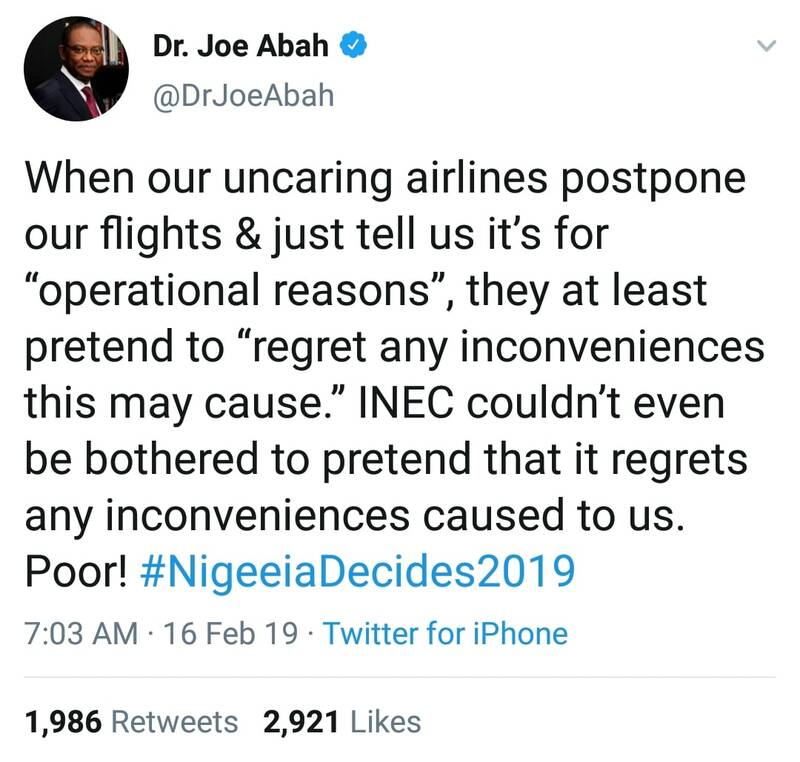 "Proceeding with the election as scheduled is no longer feasible," INEC chairman Mahmood Yakubu said, citing logistical issues. 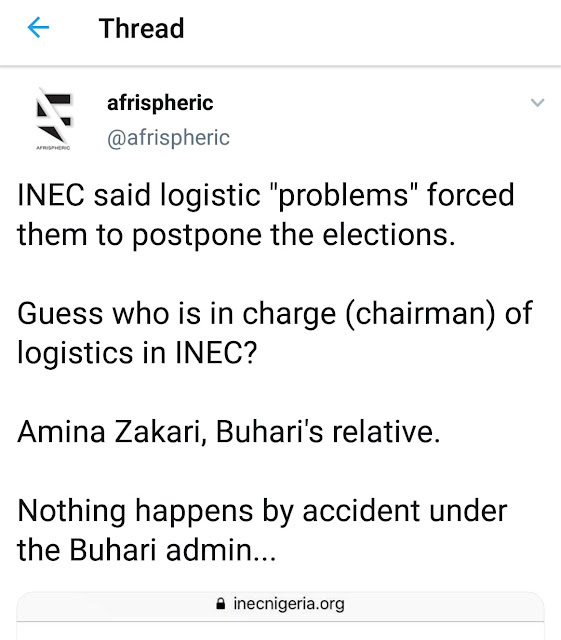 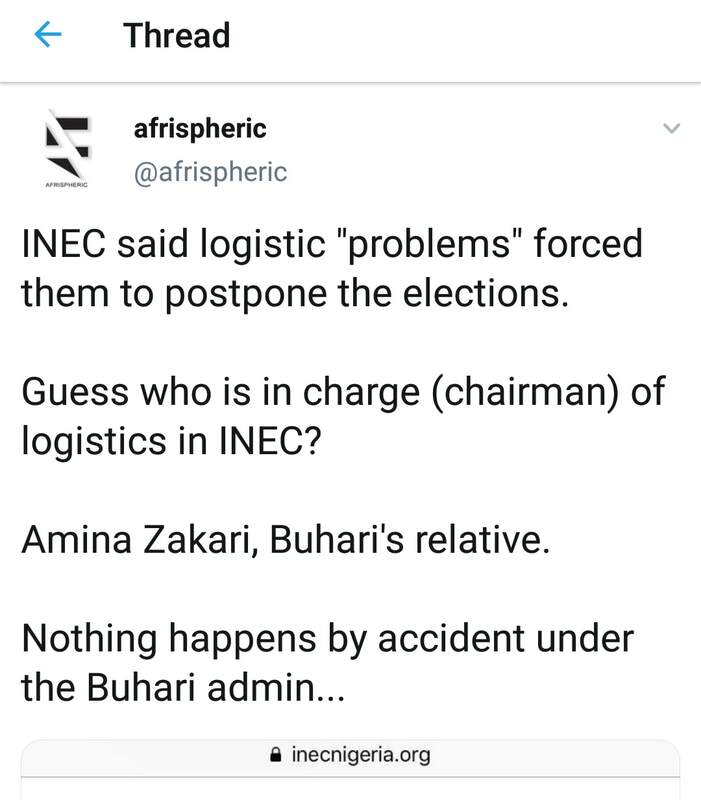 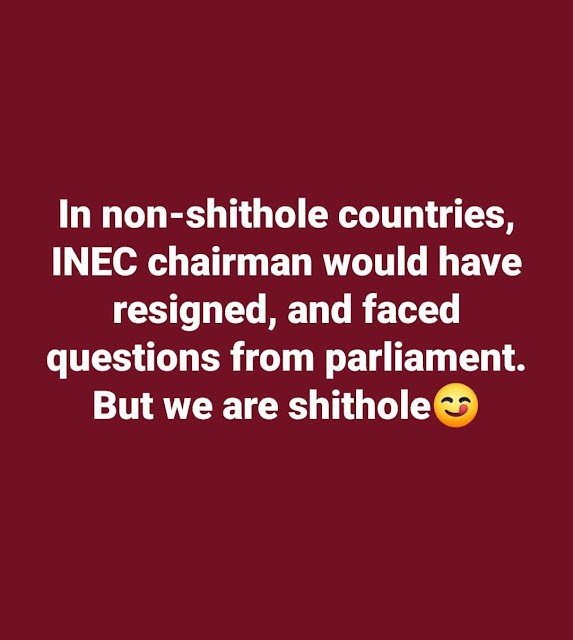 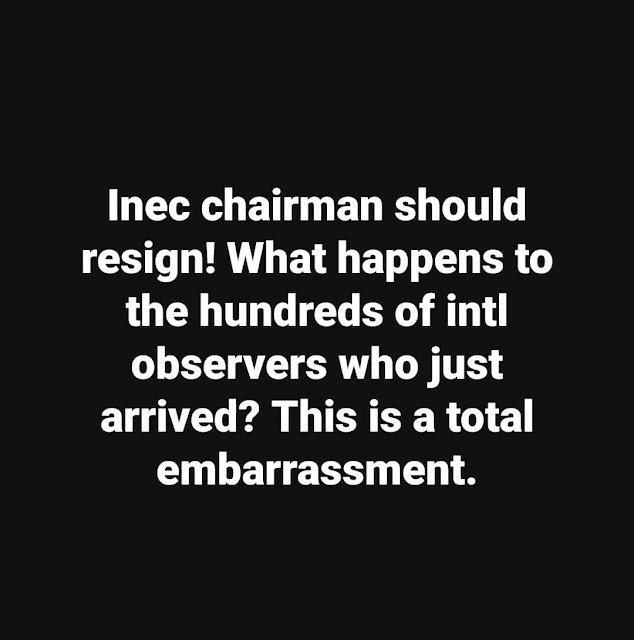 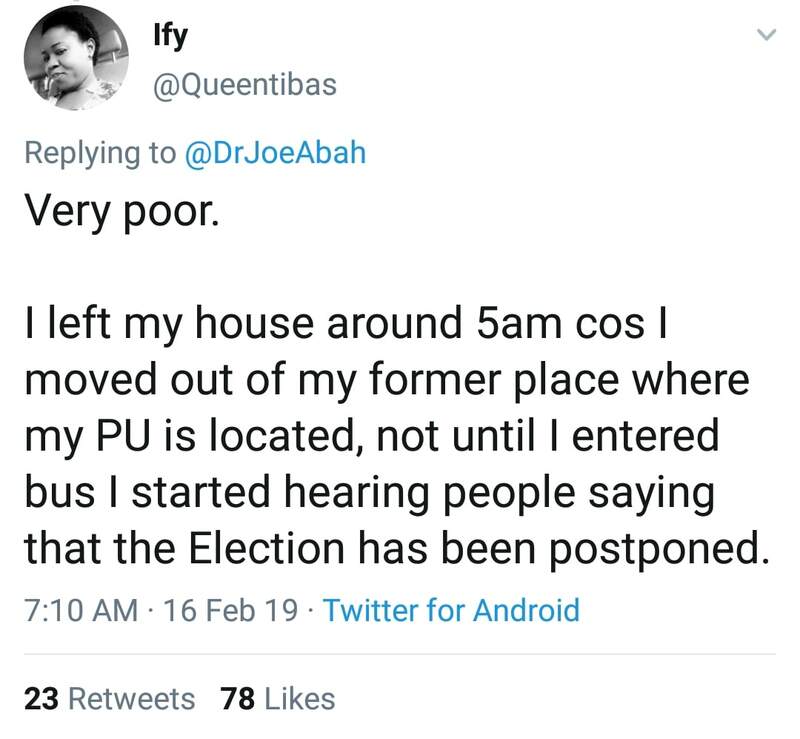 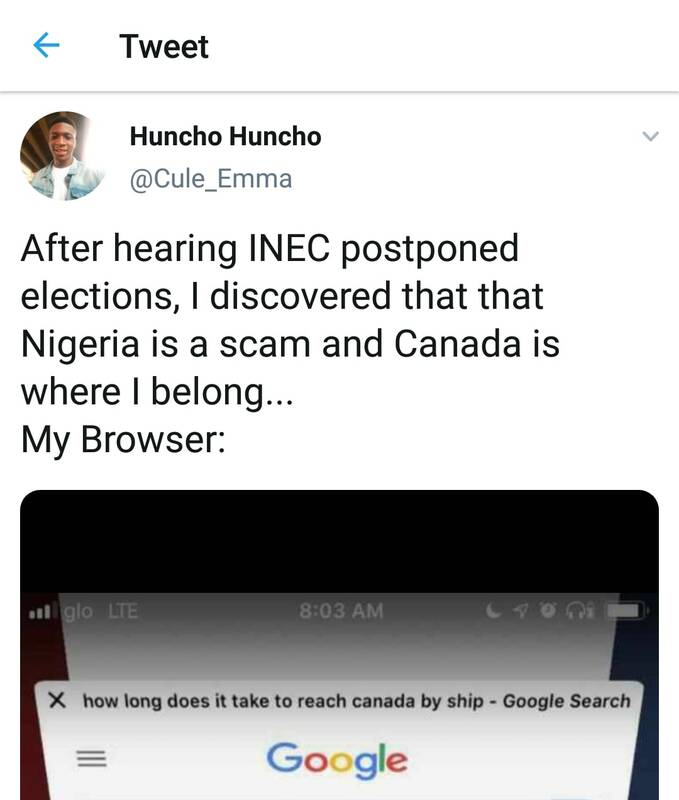 Nigerians on all social media has condemned INEC for abruptly rescheduling the elections, calling the commission incompetent and some asking that the chairman resign immediately.